Short & Long Term Storage Dover, DE. 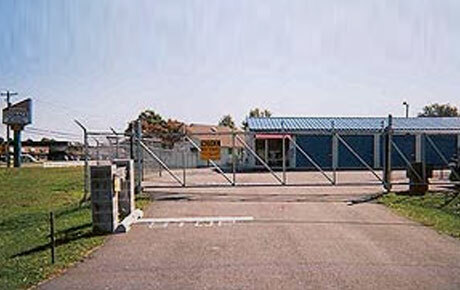 We have many options available for your storage needs. 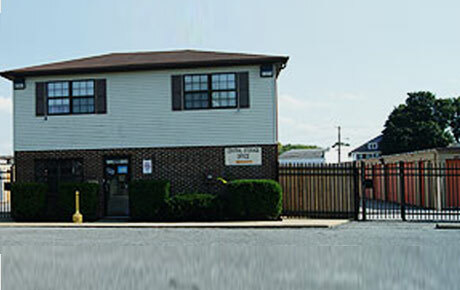 Professionally staffed with over 20 years in the storage industry, Central Storage of Dover has two locations to better serve you and to suit your storage needs.